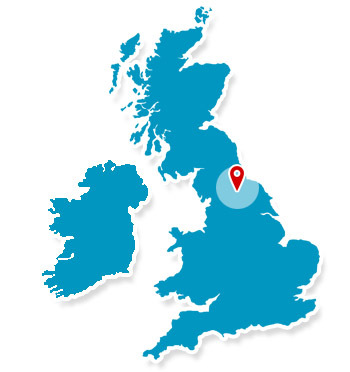 With over 30 years experience in providing high quality standard of security solutions for both domestic and commercial properties across the North Yorkshire area, this is where Render Alarms to install security solutions that are the best for you and your property. With their fully trained and certified team of engineers Render Alarms are able to install tailored security systems that have been made to suit your situation, this ensures the best protection for your property. Installing home and business security systems and providing the highest quality security products that meet your individual specifications. 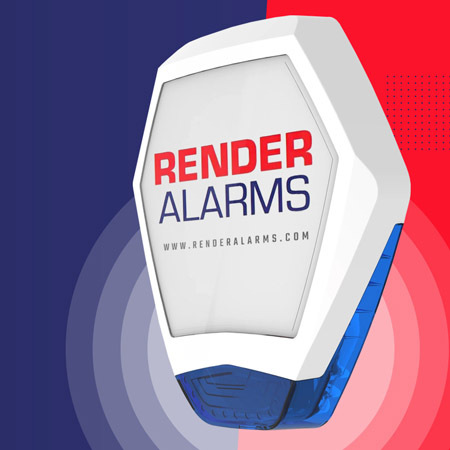 Render Alarms provide clients across North Yorkshire and the surround areas with security systems that act as a superb deterrent to any criminals who may want to access the property. With the use of the latest and greatest technology in security systems that can be used to monitor your property remotely allowing you to have peace of mind at all times. Render Alarms provide customers with a top quality security products which offer specialist protection for you and your property.